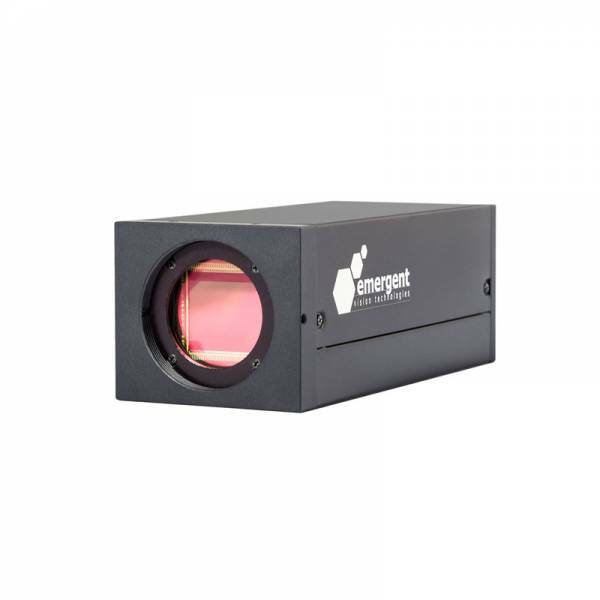 The HB-2800-S from Emergent Vision incorporates a Sony IMX421 global shutter sensor to provide a WUVGA (1936 x 1464) resolution based camera running at 409.2 fps which fully utilizes the 25 GigE data interface provided by this camera. This is a fully GigE Vision and GenICam compliant camera offers cable lengths from 1m to 10km on only one cable while still only needing <5% CPU utilization. This is a high performance, cost effective solution for applications that require FHD quality video at very high speeds like sports replays. Ссылки на другие веб-сайты "HB-2800-S-C"